Increase the quality of your applications! You have a budget for an IT project and you whish to insure a quality and at the same time meet your deadlines. Don’t worry, Jhunting get THE solution for you. 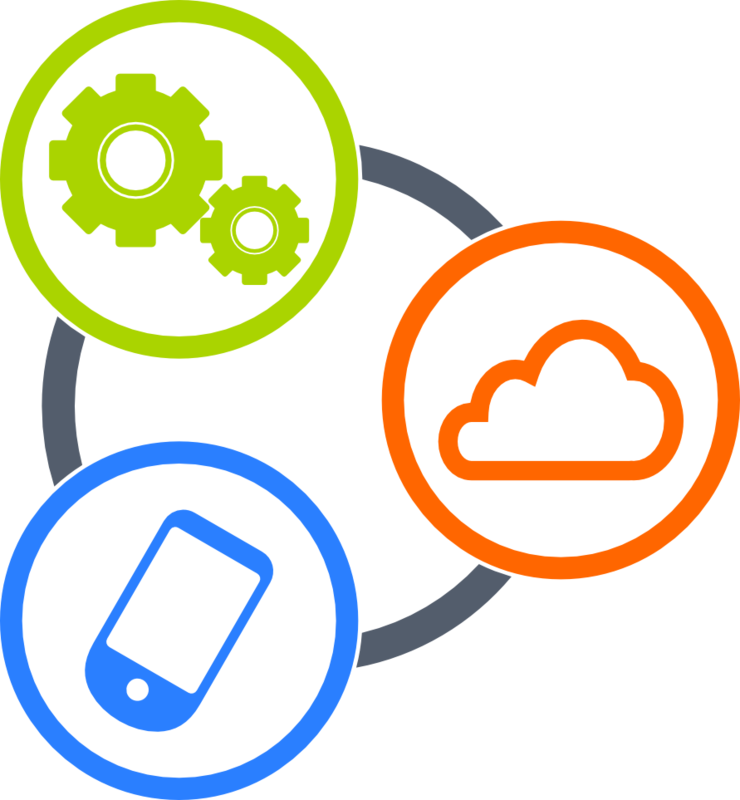 Implementation of your projects for different platforms(Desktop, web and mobile). A 24h/24 and 7 days/7 support to answer your questions and to follow you in your projects. 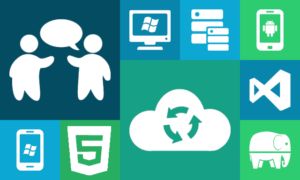 Remote team of developpers, that are totally dedicated to your project and with a very competitive price. Taking care of your project implementation, starting from technical analysis and finishing with product delivery. 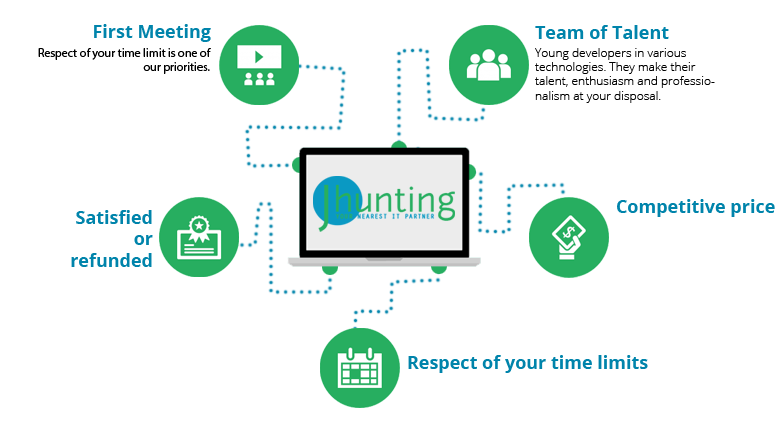 Using Scrum/Agile methodology, Jhunting works with a team passioned about new technologies, including experts in ASP.NET, SQL SERVER, WPF/Sliverlight, PHP, UH/Design, Android.. and much more.